The data recovery software is easy to use and can recover deleted photos, videos, songs, documents and other files from SanDisk memory card and usb drive. 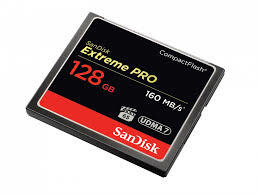 However, you'd better stop using SanDisk memory card to prevent new files to be written to SanDisk memory card. Because new files could overwrite the space of deleted files which may make them unrecoverable.